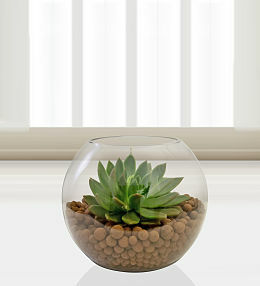 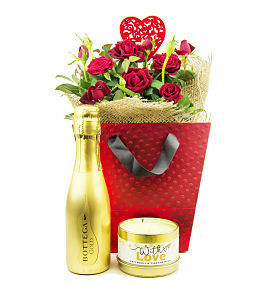 We&apos;ve made finding the perfect Mother&apos;s Day gift easy here at Prestige Flowers! 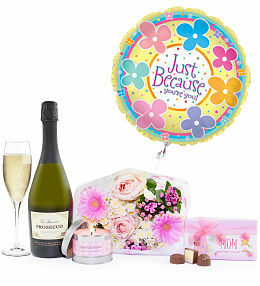 We have a wide range of Mother&apos;s Day gifts that mum will love - from flowers with balloons to pamper gifts, there is something for everything taste. 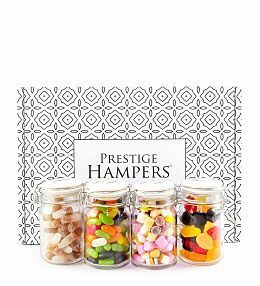 Mother&apos;s Day is a time to show our appreciation for everything mums do for us, so why not say thank you with one of our special gifts? 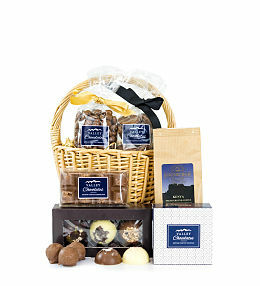 Pre-order your Mother&apos;s Day gift now and choose Sunday 31st March as the delivery date. 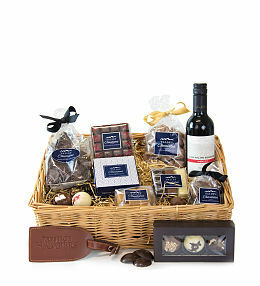 We also offer next day delivery to and in the UK for orders placed before 9pm. 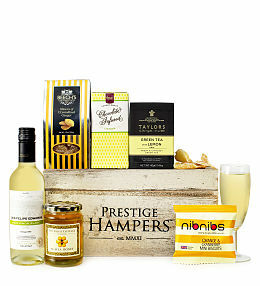 Want to tell Mum that she is so the best? 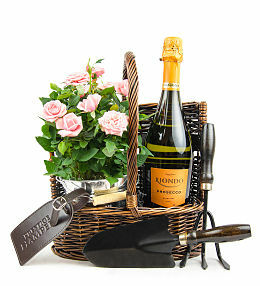 Then send this fabulous Mother's Day gift set with a beautiful rose gift and wine! 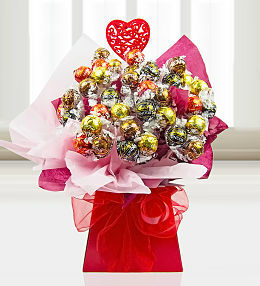 Spoil mum with gorgeous Mother&apos;s Day flowers they&apos;ll love. 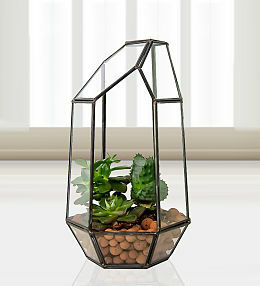 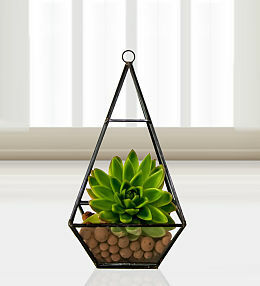 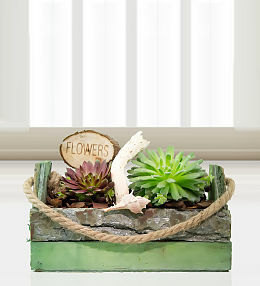 Beautiful plants to make Mum&apos;s day even more special! 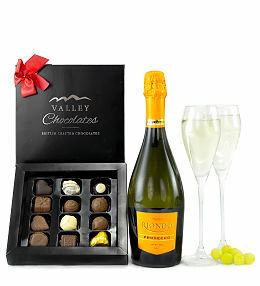 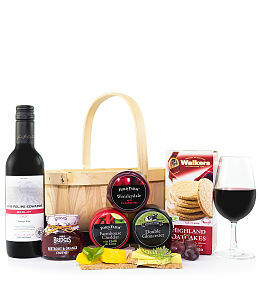 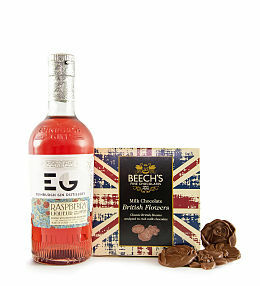 Our range of Mother&apos;s Day gifts are available for next day delivery for orders placed before 9pm. 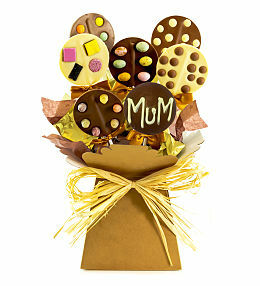 Spoil mum this Mother&apos;s Day on 31st March with a gift they&apos;ll simply love. 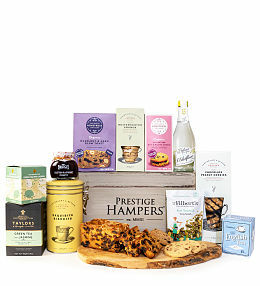 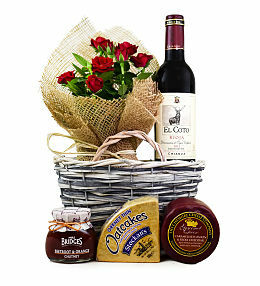 From gift baskets with plants and prosecco to flowers and balloons, there is something to suit any taste. 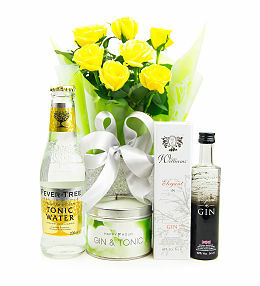 Make their day with a Mother&apos;s Day gift they&apos;ll treasure and don&apos;t forget to write a thoughtful message card to show them just how much they mean to you.